Connecting with people in today’s digital age has never been easier. This convenient luxury has allowed us to accomplish goals faster, indulge in instant gratification and even receive an online order in a matter of just a few hours. 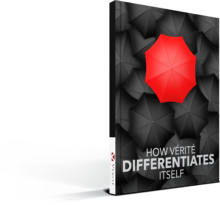 With social media and simple web searches literally at our fingertips, we can reach out to virtually anyone to connect and establish a professional network. 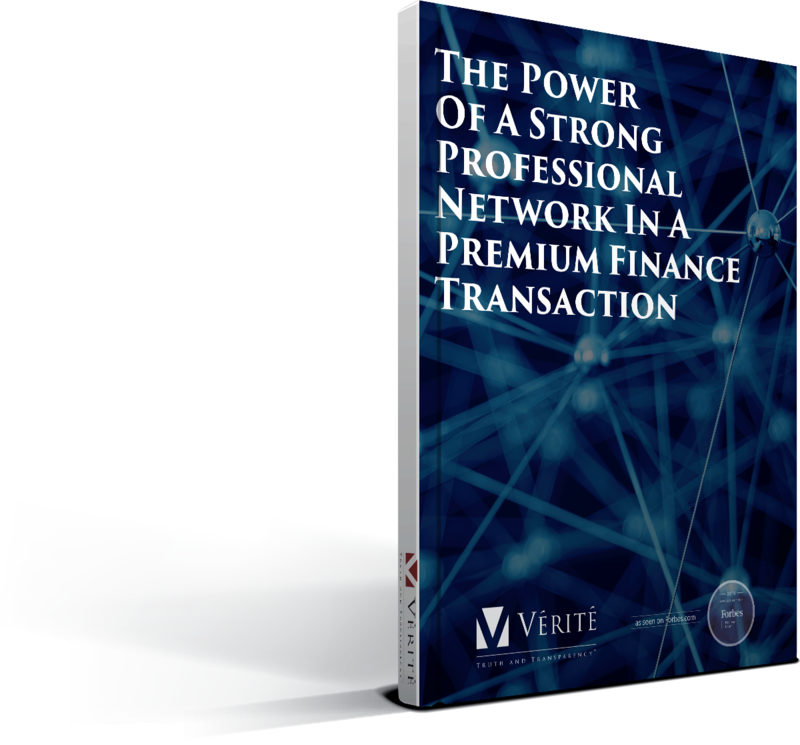 However, when it comes to building an authentic, unique and dependable network, how does one differentiate themselves to connect on a deeper level and provide a sense of trust and security for potential business transactions? 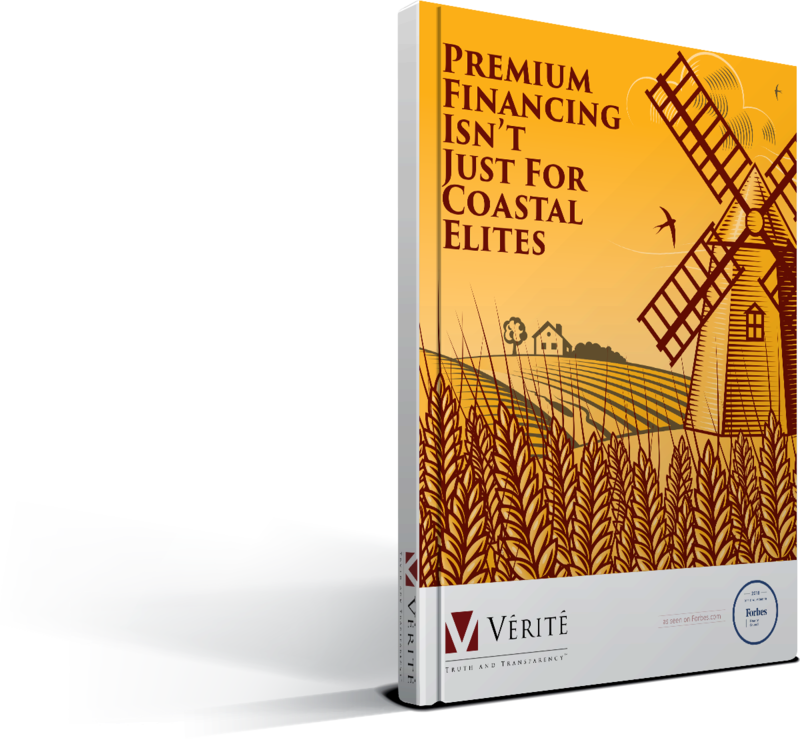 Although coastal elites may be the major-league players in the credit-funded world, there is still a thriving opportunity for any business who understands and uses financing to transact. With an understanding of the ebb and flow of financing to transact, locally owned business owners may be more open to the concept of leverage and arbitrage to enhance life insurance planning options. 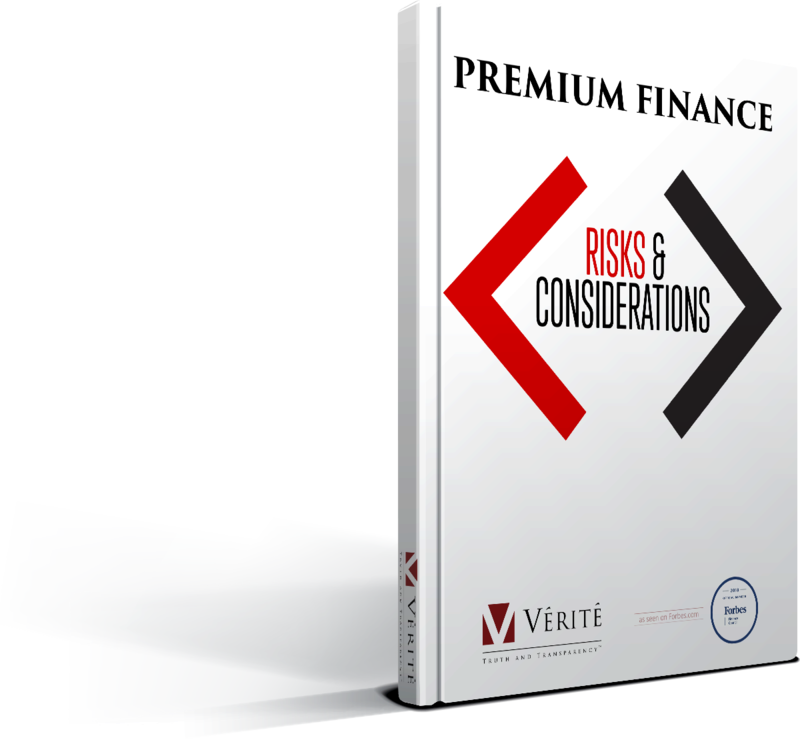 Are you aware of risks that may be up for consideration in doing a premium finance transaction? From personal risks, to loan and collateral risks, to systematic and unsystematic risks, we invite you to read our most recent article to learn what key factors to understand and consider. 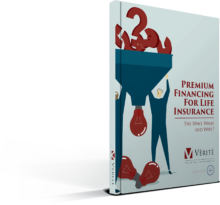 Premium Financing for Life Insurance: The Who, What and Why? 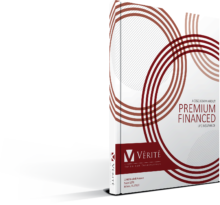 You’ve heard the term Premium Finance, but you don’t know how it works. Learn the ins and outs of Premium Financing for Life Insurance including how it works, how it can benefit your clients, the ideal client profile and when Premium Financing would be preferable to other types of loan investment alternatives. Premium Financing is a strategy whereby a qualified borrower accesses 3rd party financing to pay for large life insurance premiums. Individuals and businesses can now obtain their desired amounts of coverage with minimal initial cash flow. 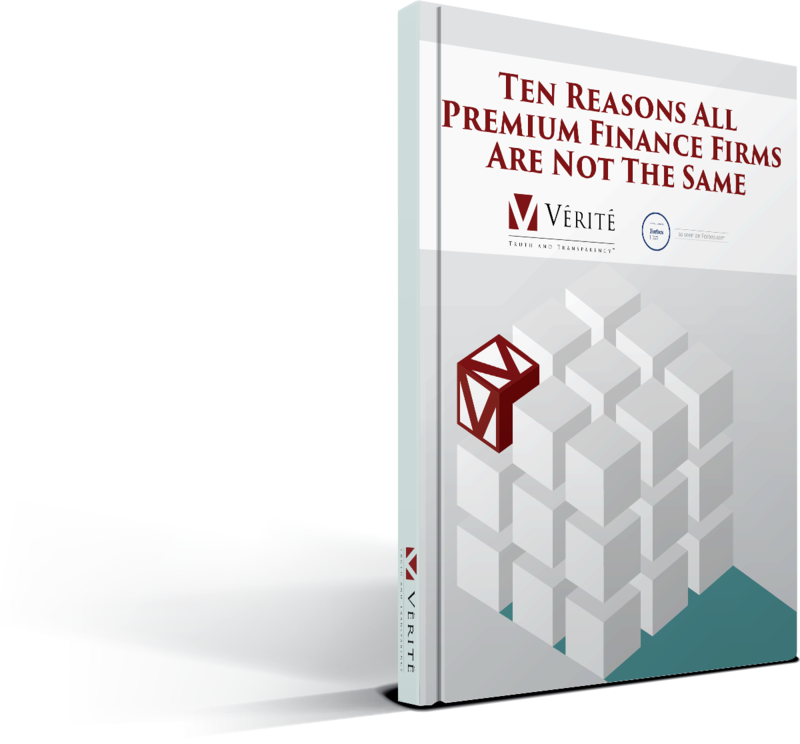 Nine ways Vérité has set itself apart as the Premium Finance experts and can help you and your clients expand what’s possible. 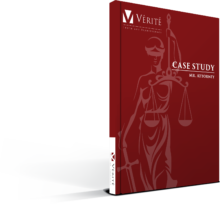 Mr. Attorney is a sole practitioner. He is age 53, planning on retiring at age 65. He has no partners, but several staff. He feels his staff is paid well and rejects the notion of providing them with significant retirement benefits other than a standard 401(k). He has reviewed several retirement options and has rejected most, primarily because his staff would have to be included. 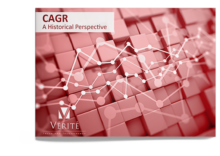 The most frequent question we get from our clients is “What happens if the product doesn’t earn the illustrated rate of return?” We find that question is impossible to answer without looking back at the historical data as a point of reference. Attached are two examples from two different carriers. 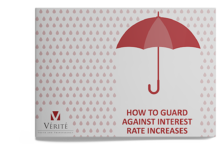 Clients often ask how they can protect themselves against an interest rate increase. The attached sample provides options for 4 different mechanisms one could utilize, based on a $1M premium and pricing as of 7/15/2016. The attached charts show how LIBOR and the S&P 500 have performed over the last 25 years. 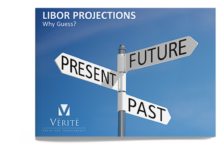 This data can be helpful in explaining future projections of LIBOR and the policy itself.